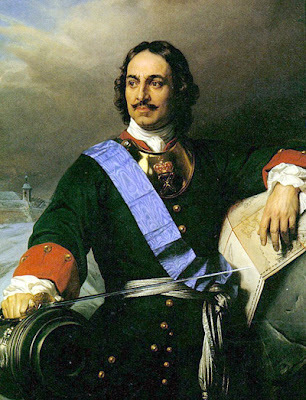 HomehistoryWhat Did Peter The Great Look Like? Peter was a giant, almost seven feet tall (or about 2 metres! ), and a whole head taller than anyone else at court. However, it seems that his hands, feet and head were quite small for such a short man. Peter was also very strong and wasn’t afraid of physical labour. But he was also too fond of drinking and led an irregular lifestyle, which eventually weakened his body.